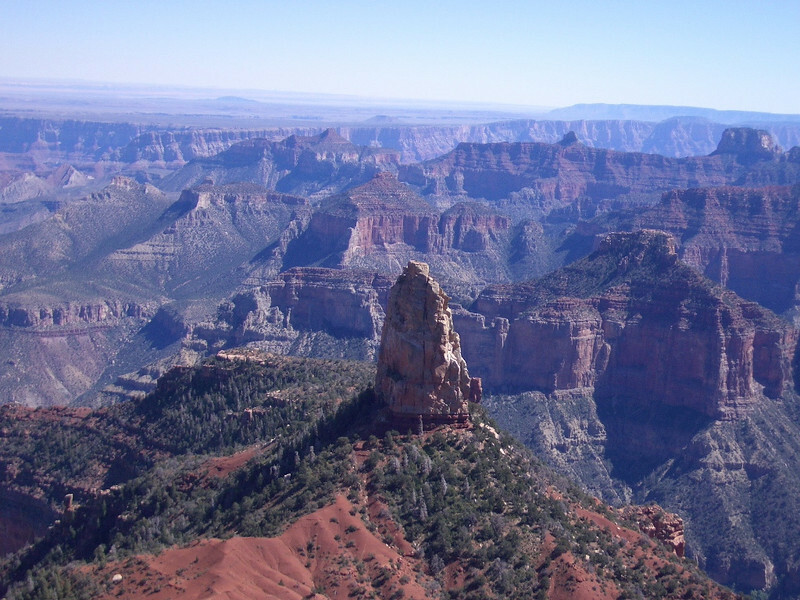 Visiting the Grand Canyon’s North Rim not only means less crowds, but also boast spectacular views, such as this one of the Vishnu Temple. We have a big announcement this week at My Itchy Travel Feet—a new team member. Meet featured writer, Debi Lander. Debi has already taken My Itchy Travel Feet readers road tripping through Champagne country, hiking in Plitvice Lakes National Park, castle hopping in Scotland and more. We can’t wait to see where Debi takes us in her monthly features. 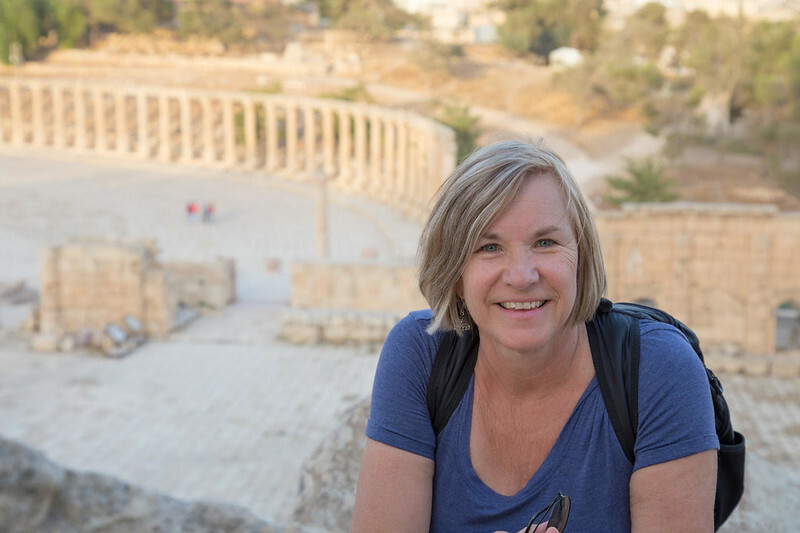 Read more about Debi and the rest of the team at our new About My Itchy Travel Feet page. Well, it’s April and you know what that means—National Park Travel! As one of our favorite topics, this month, we’ll be revealing some of our most memorable national park adventures such as a Spring Trip to Crater National Park, Hiking in Yosemite, and Driving through the Grand Canyon’s North Rim, and much, much more! Did you see the April newsletter featuring National Parks without the crowds? Take a look. Be sure to scroll down to the end of the newsletter to subscribe! How do you like the new format for National Park Adventures for Boomers? Besides the new look and updated information, Donna’s added lots more national park adventures for you to try. The best Utah National Parks and Monuments for baby boomers includes tips for planning your trip plus new Utah adventures to experience. 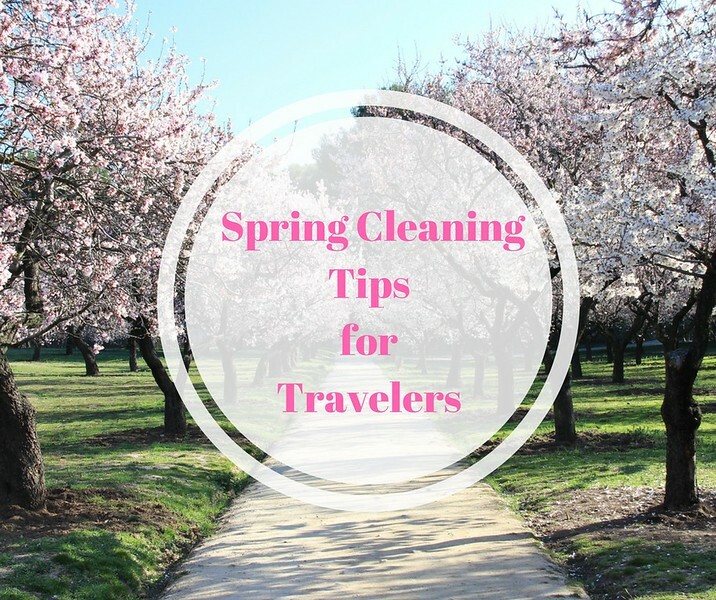 It’s time to spring clean your travel gear. Read Donna’s tips. Chico’s no stain shirts are perfect for national park trips. Buy 2 or more regularly priced shirts and pay only $59 each. Shop here. Looking ahead: Don’t miss free entrance days to U.S. National Parks on April 20 and April 28 in celebration of National Parks Week. Gear up for your national park trip with up to 65% off Columbia Sportswear styles. Use code COLAFF65. Valid 3/27 – 4/9. Save 15% off on Baggallini crossbody bags. Use code XBODY15 to save. If Yosemite National Park is calling your name, make sure to check out Rush Creek Lodge‘s Spring Savings special, which offers 10-20% off reservations from now until May 23rd. Located in Brian Head, Utah, Cedar Breaks Lodge and Spa is offering 15% off reservations. The Red Mountain Resort in Southern Utah is offering 15% off reservations when booking for at least 3 nights. In 2017, Jonathan Irish and Stephanie Payne embarked on a journey to see all of America’s 59 national parks in 52 weeks. Reading about their experiences and seeing the amazing photos is really awe-inspiring. Check out their experiences as they lived what they call the Greatest American Roadtrip! National Geographic shares everything you need to know about visiting Rocky Mountains National Park.